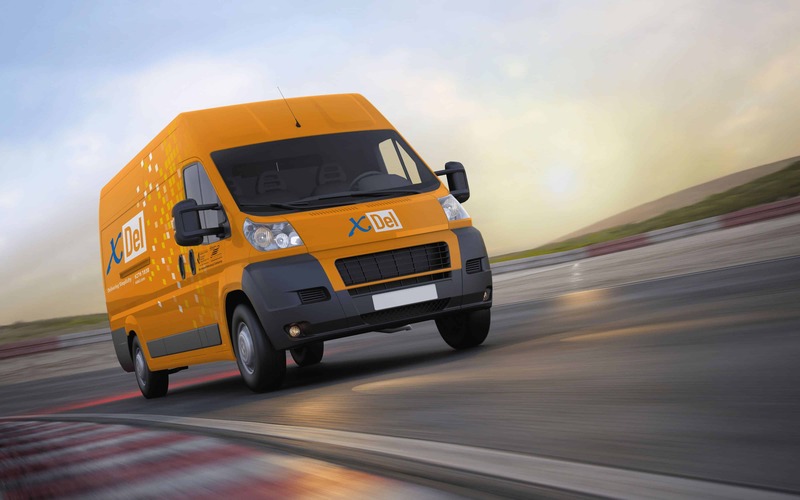 Established in 1993, XDel started out offering courier services in Singapore, with one van and one driver delivering flowers and hampers, and eventually transformed itself over the years and carved a niche for itself in the industry serving corporate customers. We Do Not Just Adapt. We challenge the work flow and processes in place, to look for areas where technology can be deployed to give us better control and faster response to our clients' requirements. "You have to realise that the world will only move ahead and advance; it will not stay stagnant and it won't move backwards. So you just have to move ahead even faster or you will be left behind." Harold is the founder of XDel Singapore and has been in the courier logistics industry for over two decades. Harold spearheads the Company's Strategy and Strategic Development Program. He is also responsible for the Company's Innovation Centre. He is the brainchild behind the architecture of XDel's in-house "HOMES" technology and mobile tracking application. Harold is a proud recipient of the Entrepreneur of the Year award 2016, Spirit of Enterprise (SOE) award 2004 and has been the SOE Board of Governors since 2008. Harold was also featured in the Success Blueprint Book for leading entrepreneurs, published in 2010 and MediaCorp TV production "Recession Heroes" in 2013. Eddie joined XDel as a partner in June 2012 and is responsible for managing the company's sales and marketing initiatives. His portfolio includes branding, franchising program and regional business development. Eddie has spent over 19 years in the Mail Logistics and Fulfillment industry, with extensive experience in the Asia Pacific Region, working for large MNCs such as TNT, Spring Global Mail and Deutsche Post (DHL). Eddie was also the Vice President of the Risk Management and Print Mail & Distribution Service at JP Morgan Chase bank for Asia Pacific. He holds a double major degree in E-Commerce and Marketing with Edith Cowan University Australia. Peter joined XDel in Feburary 2012 as the company's General Manager and heads the Operations, Finance, Customer Service Team and Special Projects departments. Previously with RS Components, an UK MNC, managing the setup of business offices, warehouse and logistics routing within Southeast Asia. During his time with RS Components, Peter was a key member of the "Change Management" committee and heads various projects on process and system re-engineering. Peter holds a degree in Logistics Management with Curtin University Australia.